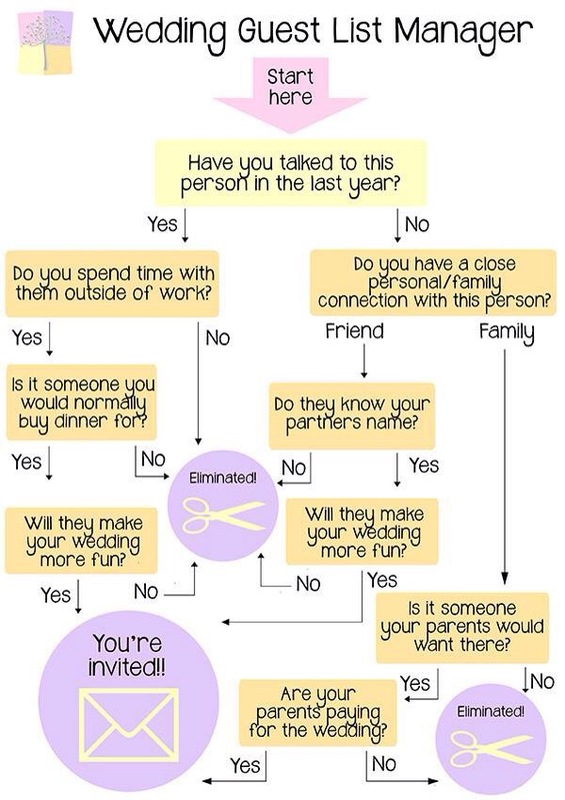 You are here: Home / Blog / Wedding guest list de-stress! Here’s a cool formula! Wedding guest list de-stress! Here’s a cool formula!